Windows XP is going to officially die and stop receiving support from Microsoft in April, 2014. After that very moment, it is said to become a gold mine for hackers all over the world that will exploit “zero-day” vulnerabilities. The municipality of the German city of Munich wants to stop that from happening as it obviously cares for its people. Thus, it has decided to distribute free CDs with Ubuntu 12.04 to users of the almost extinct Windows XP. The Munich City, through its Gasteig Library, will prepare around 2000 CDs with Ubuntu 12.04 to offer to their city residents affected by Windows XP’s end of support. Previously, it was believed that Munich city’s authorities were going to offer Lubuntu 12.04, which would have required lower system requirements with the same support period. Munich is actually the third largest city in Germany, so not just a small town whose decision won’t matter. 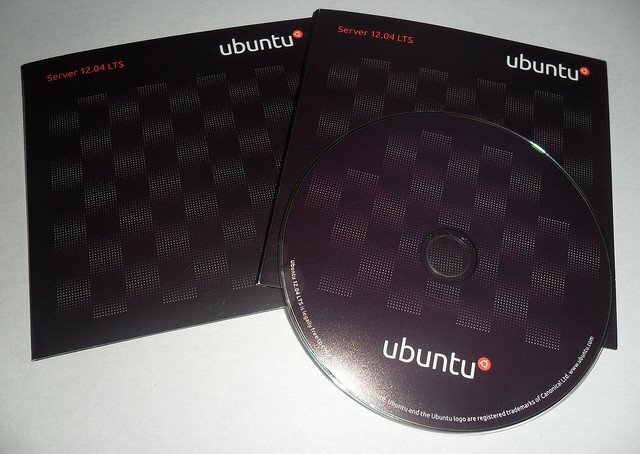 The 2,000 CDs carrying Ubuntu 12.04 LTS will be offered to libraries across the City and users will be able to borrow and download the Linux distro. You are probably wondering why they don’t just download the Ubuntu distro and install it. It seems that this “offer” is targeting Munich residents who are unable or not skilled enough to do it. And this is not the first time when Munich shows its love for Linux and open systems. A project that the Munich municipality started in 2007 and is supposed to finalize before the end of this year has the purpose of 15,000 PCs in 22 departments at 51 locations from Microsoft’s Windows and Office to Munich’s municipality own brand of Linux, called LiMux.